A subscription to The Woodworker magazine will provide you with the mose authoritative voice of wood working.The Woodworker is a hands-on, we show you how, magazine aimed at the home woodworker. Its 108 year heritage makes it the authoritative voice on the subject. Edited and written by enthusiasts there is a real feel for, and understanding of, the subject. The Woodworker magazine presents projects and technical advice on all aspects of woodworking, plus news, reviews and tests of the new and most popular woodworking tools and equipment available today.Subscribe to Woodworker magazine today and receive your monthly source of woodworking advice and information. 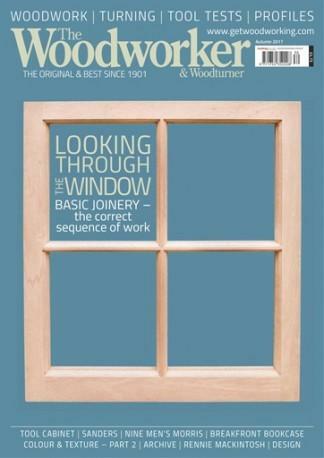 Be the first person to tell us what you think about The Woodworker (UK) and you'll save $5 on your next purchase!